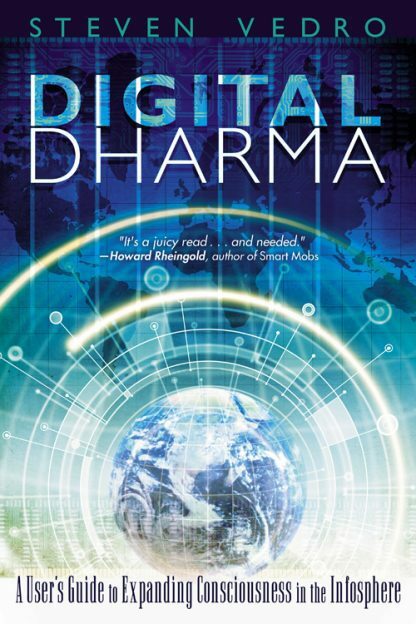 Digital Dharma has something for everyone. It is for technology experts and yoga fanatics alike. Whether you�re simply seeking the spiritual, already practicing a spiritual tradition, or a Body-Mind-Spirit reader with ambivalent feelings about your computer and cell phone, this book will guide you on the path toward a new consciousness. Similarly, novices of the digital world, media junkies, and technology "utopians" who understand at some level there is much yet to be learned from the Infosphere, will all find intriguing, useful material here.